Grand Opening Saturday, April 8th! The Shop Is Almost Ready! Blaze new trails The Verce™MIPS® is well equipped to help you blaze new trails. 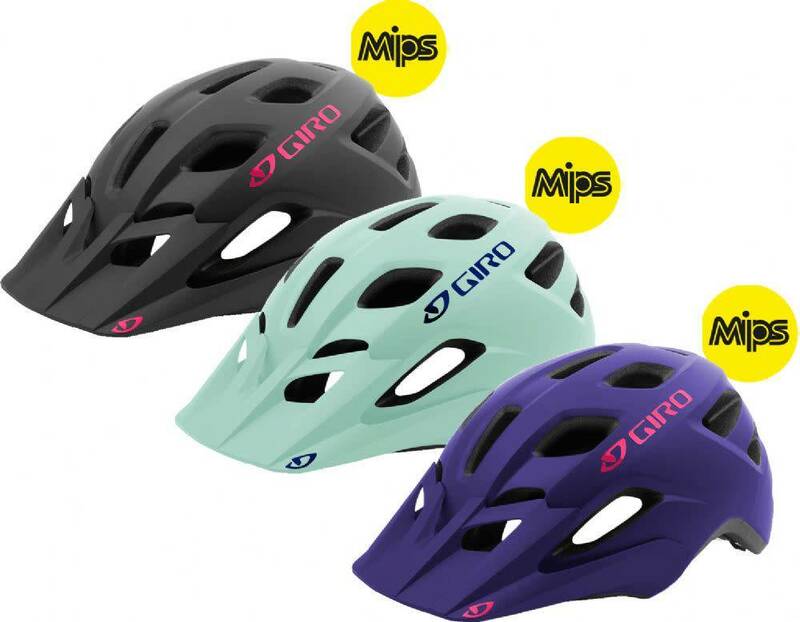 Giro's Roc Loc Sport system allows you to quickly and easily dial in your fit and the plush quick dry padding provides a comfortable feel. Verce MIPS also features an integrated Multi-Directional Impact Protection System (MIPS) which can redirect energy and provide more protection in certain impacts. 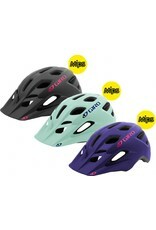 And with a range of colours to choose from you can be sure that you’ll find a helmet that fits your style and looks great too.